The Leica and Japan — an association of which many legends are made of, but perhaps also a relationship that is often misunderstood or misinterpreted. Many people see the Japanese camera market solely populated by wealthy individuals that will put the precious machine only on the shelf, longing to be used to what is was made for, taking photos. Together with John Sypal of Tokyo Camera Style we visited the Leica Ginza Shop in central Tokyo to find out what Leica in Japan is all about. 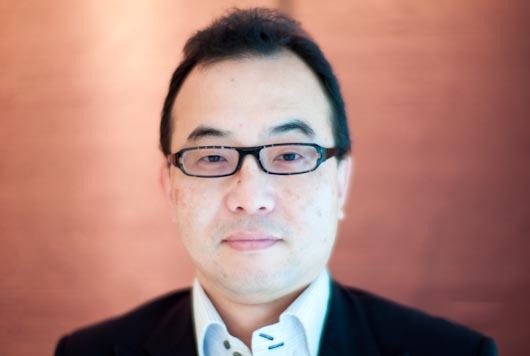 Shiyo Takahashi has been managing the flagship outlet in Tokyo since its opening in 2006. The store, more resembling a fashion boutique than a camera shop, was the first of its kind for Leica worldwide and follow-on locations like recently London Mayfair are modelled after it. Takahashi was also involved in developing the Leica M7 Limited Edition Hermès, a total of 200 silver chrome Leica M7 cameras with exquisite leather finishes applied by Hermès (a French high fashion house specializing in leather, ready-to-wear, lifestyle accessories, perfumery, and luxury goods — Ed.). Takahashi’s professional background is in the fashion and luxury brand industry, however he has been an active photographer since his high school days. 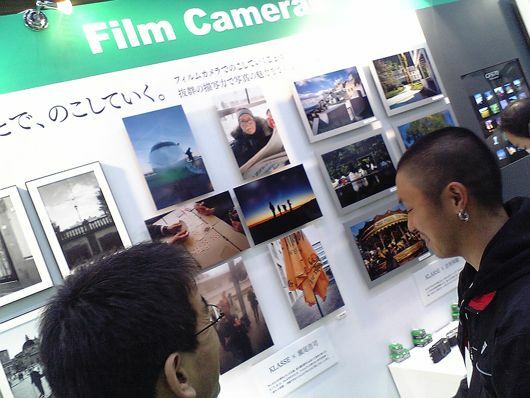 Japan Exposures: In Japan one can still encounter a great number of photographers using film cameras. Are you selling a lot of the classic Leica M cameras? 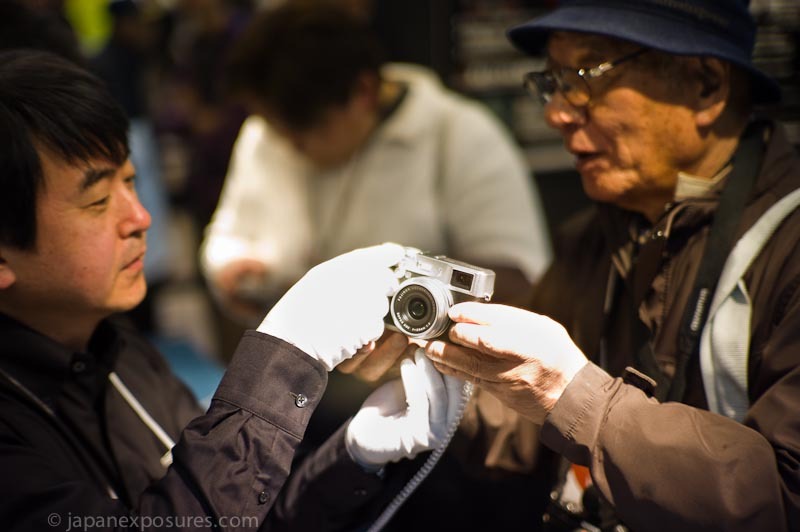 Shiyo Takahashi: : I don’t have the exact numbers on hand right now, but a high proportion of Leica MP and M7 cameras are sold in Japan, and the majority of those here through the Leica Ginza Shop. 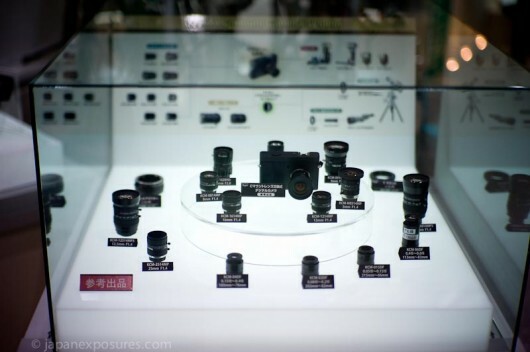 That means this store is selling a substantial number of film cameras that Leica produces. JE: Is this also the reason why we see many special editions sold here? ST: Indeed — I was involved in developing the Hermès edition and before that we had the 50th Anniversary Leica MP Titanium, another film camera. Suffice to say that Japan is the principal place to still sell such kind of film cameras. JE: Are these cameras well received then? ST: Absolutely, people are still actively looking for 50th Anniversary Titanium M7 and MP. 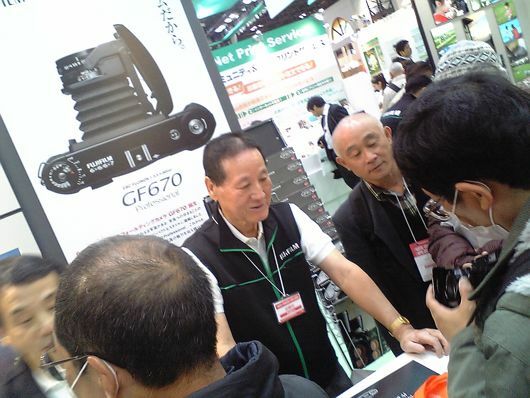 In fact, it is not just Japan, we have a lot of interest from Leica users in Korea, Hong Kong and China. 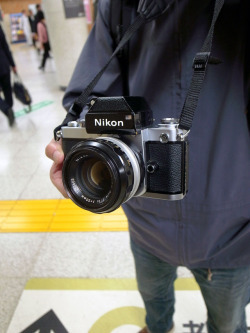 Japan, and as you know Ginza in particular, is a very special place when it comes to cameras. Dr Kaufmann (Andreas Kaufmann, Deputy Chairman of the Supervisory Board of Leica Camera AG since June 19, 2009 — Ed), who incidentally will visit us tomorrow and hold a lecture at the JCII Camera Museum on Sunday, used to come to Ginza to browse for used cameras even before his involvement at Leica. JE: So are you happy with how you are doing in Japan from a business standpoint? ST: Oh yes, even though we are also feeling the effect of the current economic situation. Nonetheless, the digital range — M8, M9 and X1 — are all doing very well at the moment. The time around 2006 was an important period for us, when we entered the digital age with the Leica M series. The opening of this shop at that time was also a turning point on who we would address as our target market. When before it was camera and photo enthusiasts, we are now engaging a much wider customer base. I am referring to people interested in high-quality consumer and luxury goods. Audio systems, cars, watches, that sort of things. JE: People who like expensive things? ST: It’s not that simple, even though these people definitely exist, especially in Asian boom economies. And even they don’t just want things for the sake of being costly. They know what quality is and they know what a quality brand is. I mean a brand with quality products with tangible value, not just a popular luxury brand. Just like these people would buy a very good wine, they may buy a Leica, because it is the best product of its kind. That’s one way to see things, but to be fair the majority of Leica buyers are more interested in the philosophy behind the product. The technology, the design and how it is made, plus of course the history and heritage. Many of our customers are creative professionals, for example musicians or designers. They appreciate the beauty of the object as much as its functionality and performance, similar to a musical instrument like a well-crafted guitar. Another group of customers are doctors, people in healthcare. Again, not just because they may have the means, but because they are scientists and have a natural appreciation of technical expertise and precision instruments, for example MRI (medical imaging), microscopes and other precision optical devices. So it is not just people who like the Leica name or brand, it is individuals who seek a high level of quality and performance in the equipment they use. JE: On Tokyo Camera Style we lately encounter a lot of younger people who carry and photograph with a Leica M camera, I would even say more than, say, five years ago. Do you see the same or have an explanation for this? ST: Yes, I am aware of this trend. In my view there are several reasons for these people to move towards a Leica. Bear in mind that some younger people may not even know film-based photography, they grew up with digital cameras. So this way of how a photo can be made is new to them. 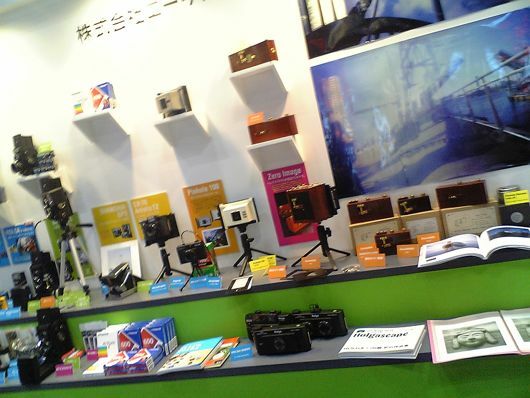 Using a toy camera or the old Olympus Pen is very popular in Japan. Then there is the handling of a rangefinder camera, which is different and perhaps they will try a Voigtländer camera and like it. 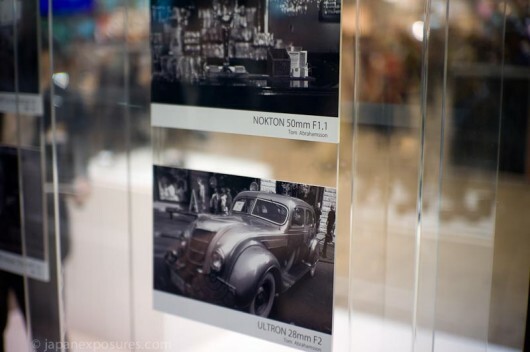 Yet another reason is the image quality produced by a rangefinder lens. Eventually people will discover the Leica, its history and all that, and will be attracted to join that culture. JE: What is it like to sell a German-made product, and a niche product at that, in the home market of the big manufacturers like Nikon and Canon, who probably account for 99% of camera sales? ST: I don’t think it is a direct comparison. 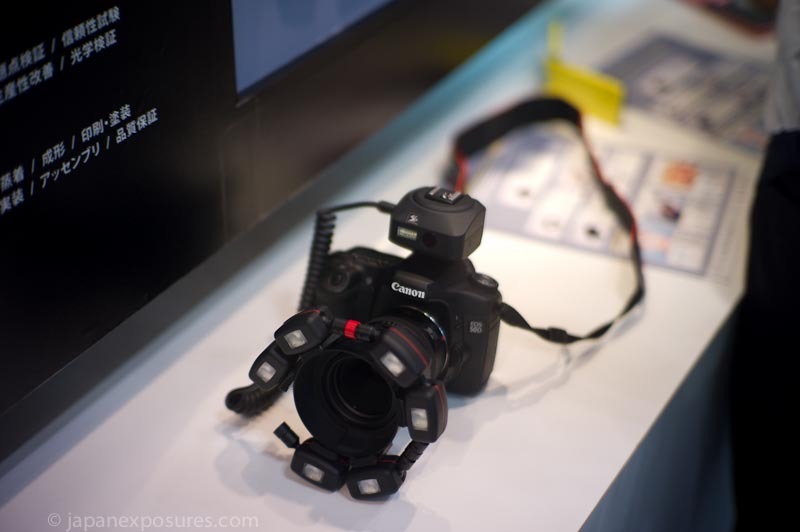 If people want to buy a camera, they will buy a Sony, Panasonic or Nikon. People come here to buy a Leica. JE: Do you think that in Japan the attitudes towards cameras and photography are different from elsewhere? ST: As far as collectors or enthusiasts are concerned, I don’t think so. Yes, they are very much into their pursuit, but that’s not too different from other places or other areas like collecting wines, fashion or stamps. They are obsessed with the subject. JE: Does your clientele mainly consist of such people? 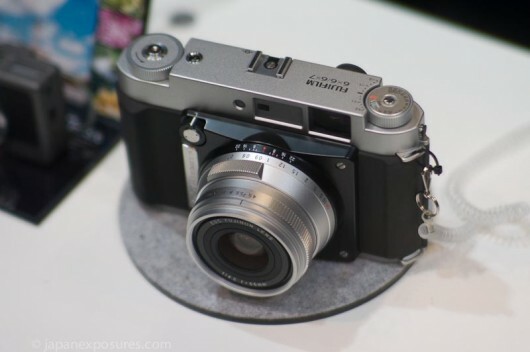 ST: For film cameras, yes, but M8, M9 buyers acquire the camera with a strong intention to use it. They want to take photos. 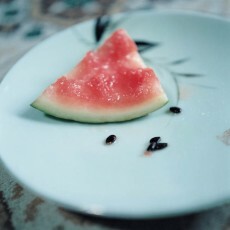 Take us as Leica staff, we all own a Leica MP, but the camera we use on a regular basis is the digital M or a compact. A digital camera is almost like a household appliance, it’s bought to be used. 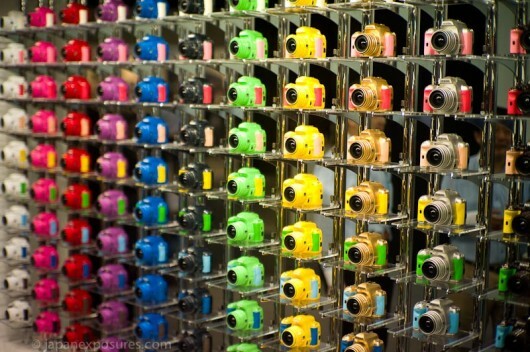 ST: Yes, the demand for film cameras is comparatively low. One thing that recently is very popular is the Leica a la carte programme. Due to an adjustment for the exchange rate to Euro, their prices have dropped by 20-30%. 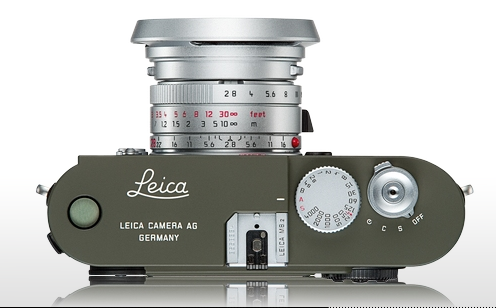 We have several customers purchasing their third or fourth a la carte Leica. 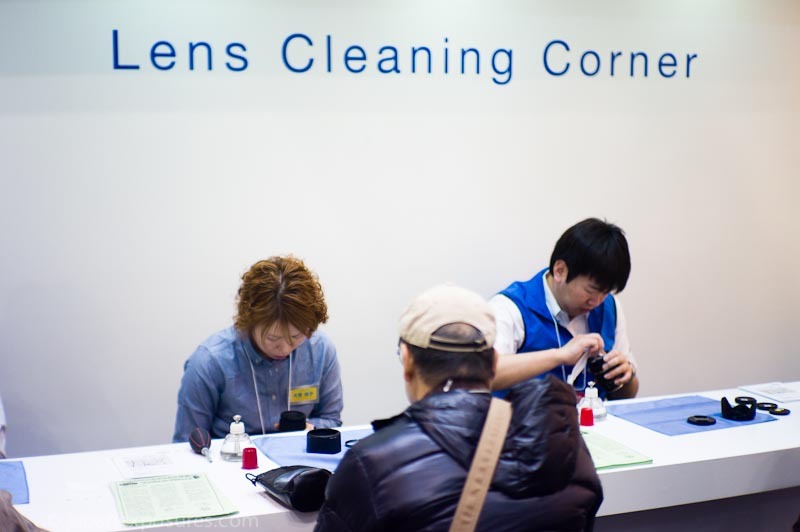 JE: In terms of products, is Leica treating the Japanese market differently from other places in the world? ST: If you mean limited edition cameras for Japan only, we would like to, but it is difficult to make one item really exclusive to one location. When we opened in Ginza four years ago, we released the M3J, later we had the titanium MP, but eventually they will become available elsewhere. 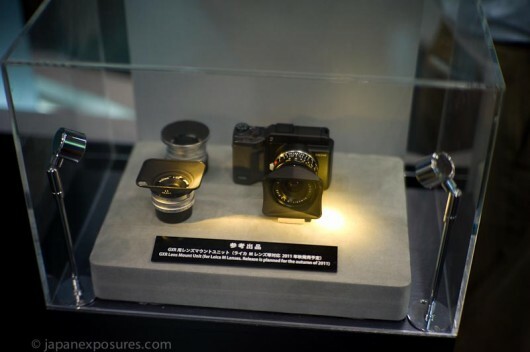 For example, now that the Leica Shop in London has opened, they would also like to have their own edition, but it is difficult to make it really limited. 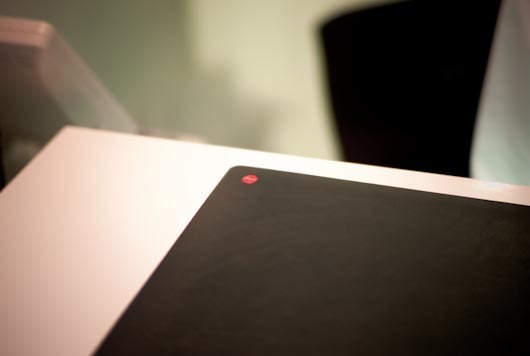 What we would like to do is special editions on digital, but it is a little early for that. I don’t think there is anything wrong with doing special editions targeted at special markets, be it Japan, the US or for example the Middle East. Tastes are different and people like having a choice different from what’s available normally. JE: With the change to digital, what is your outlook into the future? ST: Film will get rarer and more expensive, almost like a luxury product. However, there will always be things that digital cannot do and that film can do very well. When you make prints, you can see an obvious difference between the two. However, digital is just so easy in terms of technique and the rewards are instant. Imagine going on a holiday trip, you can see the results quickly, edit them etc. That is very attractive to people. It enhances the learning process by getting feedback and seeing the results of their technique immediately. It’s a great way to learn photography, to learn to take photos. Then, once you have the skills, you should go and shoot with a film Leica again. 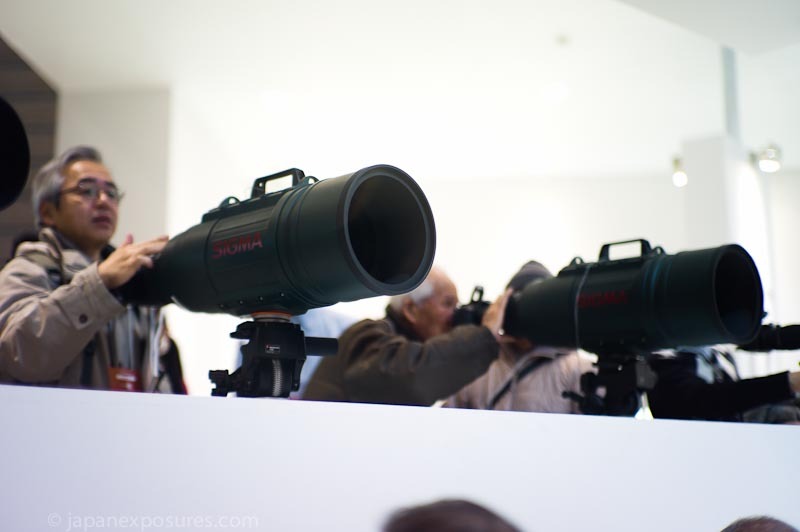 JE: What will happen to the Leica-manias, the serious enthusiasts that know every camera ever produced and such things? ST: Oh, they are still around. We get quite a few people that come in and take a display camera to listen to the shutter firing in excitement, over and over. 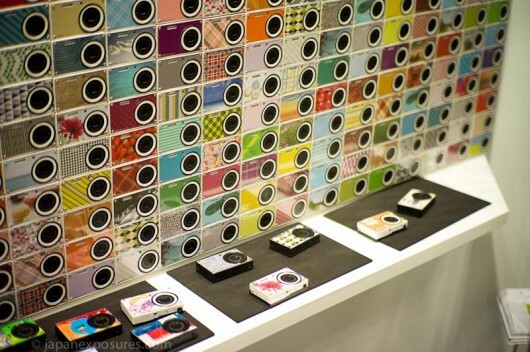 They already own these cameras themselves, so they visit the shop for servicing or to buy accessories. They have gone digital as well, following the times. But there is another important change with digital: before, photography was really an individual’s hobby, you did it on your own. But now with the M8 and M9, it has become a family hobby, for everyone. It is so easy to shoot and share results, even the normally not interested spouse can do it, very accessible. In fact, some people don’t really care about what the equipment is as long as it lets them take great pictures. Of course, there are also the artistically minded people, but the camera is capable of serving all of them well. Before, only particular people were into photography seriously, but now this has entered into the mainstream. 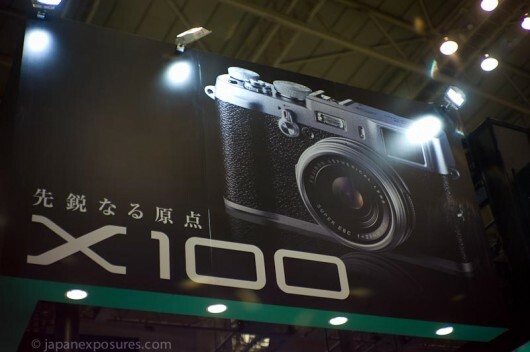 JE: Surely, that is a good thing for Leica..? ST: Of course, it’s good for everyone. The playing field is now level. Everyone can do it, shoot like a pro if they want to, or just family pictures. JE: Are there any Leica Japan-only versions or editions of products in the pipeline? ST: I don’t think so. We still have a lot of people waiting for their M9 and X1, so that needs to be taken care of first. Actually I don’t think that many people buy these specials because they are in some way special or limited. It’s more that they find the designs or colors attractive and that is then the driver to purchase, not that it is in some way a scarce or limited product. JE: How about a Leica M9 a la carte instead? ST: Of course, that would be nice, but mind you there are not so many elements of the camera that can be varied, unlike with the film Leicas. We made a very small run of Leica M8 with silver elements and purple leather coverings, they were very popular. 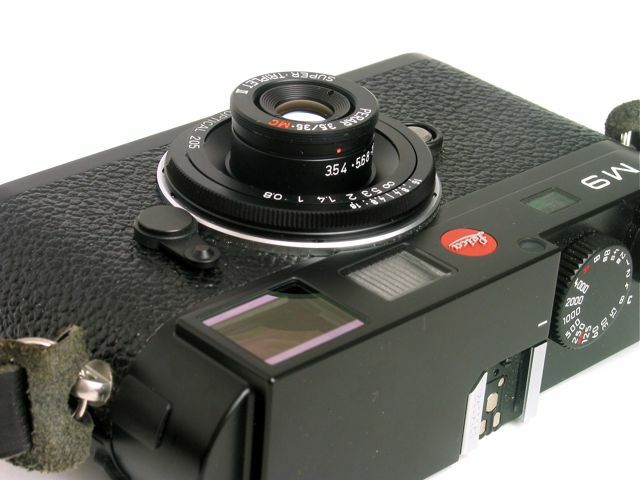 Another even more popular special was the Leica M8 Safari, which was sold out even before launch. The White lasted a little longer, even though white is a very popular color in Japan. JE: Are Leica in Germany aware enough about how things work, perhaps differently, in other parts of the world, or do you have to nudge things into the right direction from time to time? ST: Oh, they know about Japan. 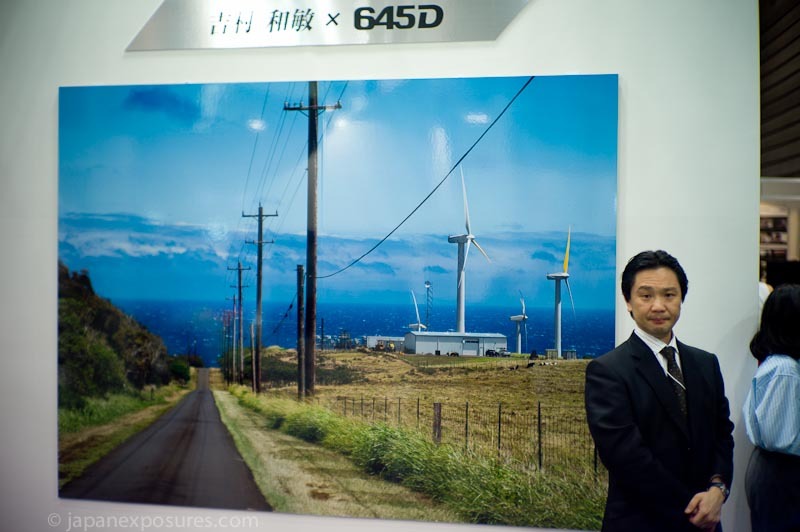 They work with Panasonic and of course are aware what the other players in the camera industry are doing. They know that Japan is a different market, even when compared to the rest of Asia, quality-wise, culturally and how people take photographs here. JE: So what challenges remain for you? ST: To maintain and keep up the level of service and quality. We are catering to a market that will always be able to make a purchase, if they want to. So service and quality are key. Of course anyone can come in here, have look at the cameras and lenses, we take the money and put it in a shopping bag. 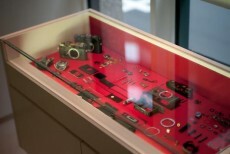 You don’t need to come to a Leica shop to have that experience. 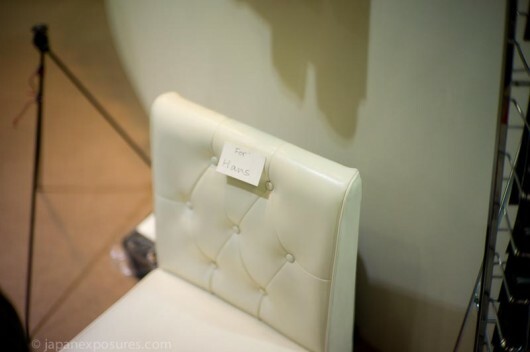 We have many customers, ladies and gentlemen alike, who appreciate our special service. On the occasion when they wish to buy something, they book in advance and when they come to the shop we will take care of them at the level and quality of service that such clients would expect. It does not stop with Japanese buyers, in fact we have customers from Europe or USA, and of course from places like China, who, despite the price differential, choose to buy here instead of their home country. They enjoy their time here, the whole process and location of buying their Leica. It is not just the purchase or the item, it makes a memorable experience to come here. Not unlike a child would enjoy a trip to a theme park. Is the untrained eye, the average viewer, able to objectively judge the quality of a photo depicting Japan? I believe therein lies great difficulty. Those unfamiliar with country, culture and people, and as an additional factor a lacking an ability to reflect on the perception of the world in front of them, these viewers will have no chance to withstand the bias that appears to be inherent in a photograph with a Japanese subject matter. 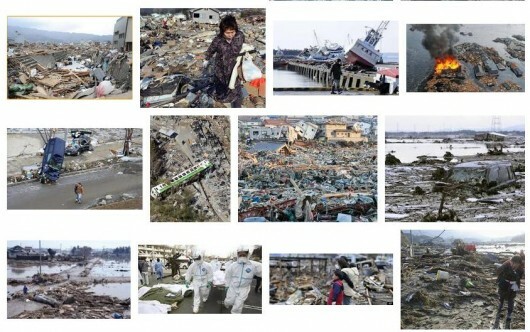 To illustrate this assertion, visit a popular online forum or bulletin board and look for posts similar to “Photos from Tokyo” or “I went to Japan with my XYZ camera” and the included photographs. You will find that no matter how stereotypical or overworked the subject matter, no matter how unoriginally and conventionally executed and presented, most, if not all, respondents will reply with comments like “great shots”, “Japan is amazing”, “your photos really make me want to go to Japan” and suchlike. What is this magic that can turn the banal into such collective eye candy? The answer is that these photos meet prior expectations and preconceptions, reaffirm already existing views and assumptions about what is seen in the images. 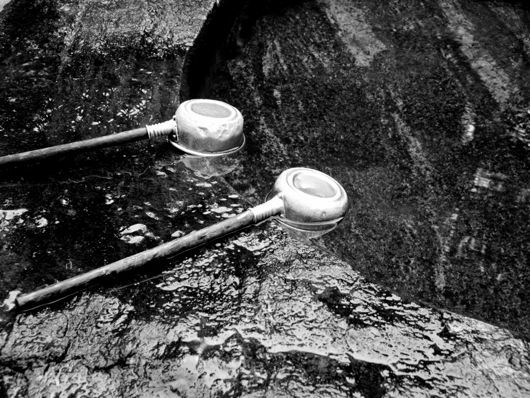 Garry Winogrand, the spiritual leader of all photographers struggling to battle these preconceptions, had no problem walking into new situations and pick out his distinctive viewpoints anyway. Q: Do you find it easy to go into a strange place and just start taking pictures? GW: No problem. You know, you’ve heard that photographers talk about how they want to know the place better and so on — they’re really talking about their own comfort. Let me put it this way — I have never seen a photograph from which I could tell how long the photographer was there, how well he knew it. Or if you want to talk about the photographer as a person, maybe — I mean, you can take Diane Arbus’ pictures. How do you know from the photographs — forget all the rhetoric — from the photographs, that she didn’t rush in and make’em, bank, and rush out, like a thief? You know, kick the door open? They’re really talking about their own comfort. Q: So you don’t think you have to take some time to find out what the place is like, and so forth? GW: From my experience — I start shooting. I look. I don’t have to know the language, I don’t have to know where to get a good cup of coffee. While Winogrand’s reasoning is totally valid, one cannot simply apply his conclusion to each and every photographer. His rationale is based on an essential prerequisite of prior mental work and a resulting realisation of consciousness: firstly, to be aware of one’s own expectations of what the photo will look like, or at least about a presence of preconceptions about what the subject matter is about. And secondly, having enough courage, mental strength and willingness to move beyond these initial mental images to seek true originality. 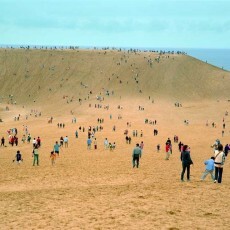 “When it looks familiar in the viewfinder, I am not pressing the shutter”, Winogrand once stated. 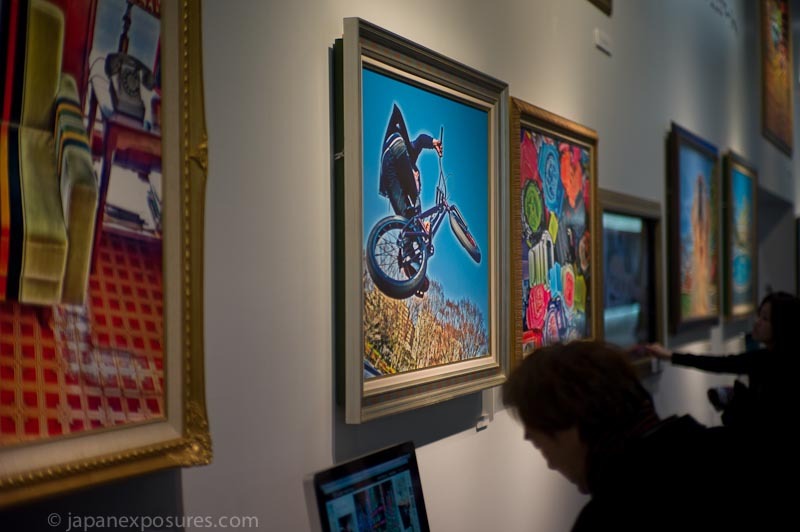 Many photographers lack these critical qualities and that is why we see so much unoriginal and derivative work. There is little in the world that has not been photographed, yet there is always room for new points of view onto the same thing. Ask people around you about their image of Japan and it is almost certain that their view is positive and full of fascination. Perhaps one could even say excessively positive. The West not only loves Japan, it also seems to love to love Japan, almost unconditionally and in a hyper-realistic way. The intensity of this sentiment is only matched and reciprocated by the way how East loves the view of the West, especially America. Japan, that exotic place in the Far East, with all its strange and unfamiliar ways, and while at the same time being such a tremendously appealing culture. What is not to like? 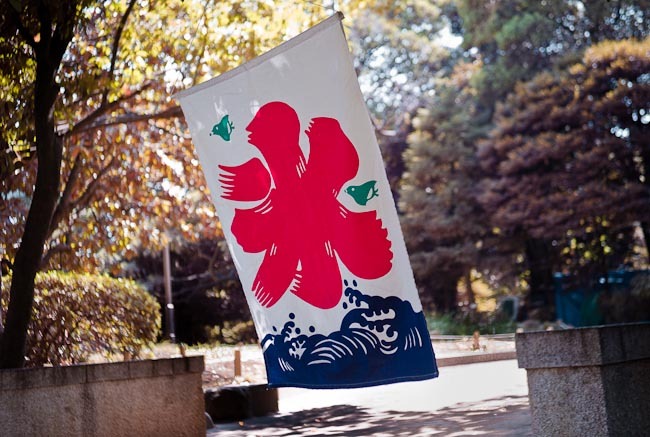 A continuously and conveniently maintained stereotypical image of zen, purported spirituality, high-tech alongside tradition, unusual customs and behaviours, manga creatures and samurai honour — the list goes on. In my opinion, these previously shaped and principally irrational positive views are so strong that the content of any photo depicting the actual subject is becoming all but irrelevant. The mediocre photographer has the wind in his back on this journey, and with an equally biased audience like this, he can hardly fail. It gets a little harder to detect if the photographer is a good craftsman, but when taking away the effects of technique and reducing it to the basics you are likely to come to the same conclusion. 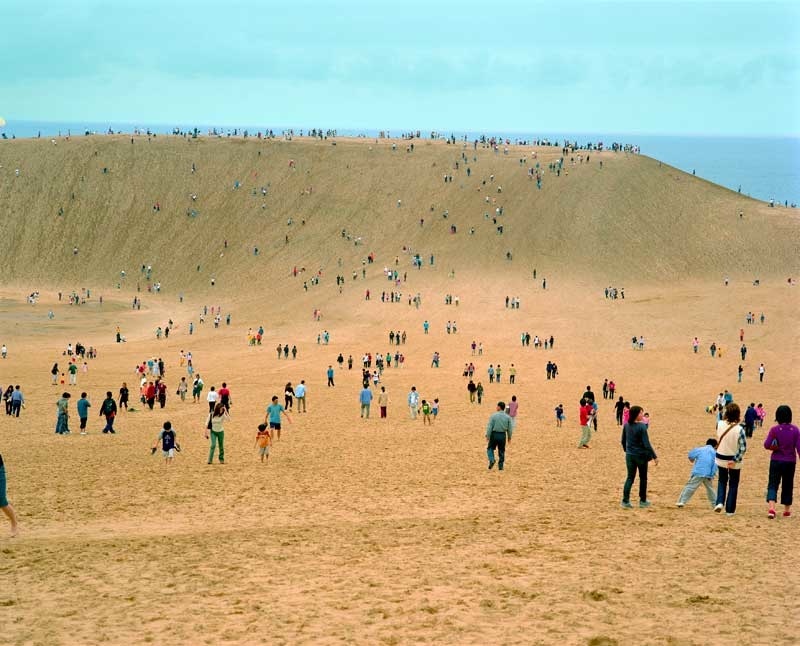 Show these photos to someone more familiar and aware of Japan, the place in the real world, not based on fantasy and imaginations from second-hand accounts, the real quality of photograph really starts to become apparent. The complication, however, is that you may not notice it yourself at first. You might even have to fall into the trap before you can realise that there is one. The photos used to illustrate this post are all mine, taken not too long after moving to Japan. Those of us living here permanently see images like yours in front of us on a daily basis. Perhaps elsewhere, where these cityscapes are uncommon, these vistas are more engaging than for us, but in effect these photos are the equivalent of showing cobbled streets and brick buildings to Londoners or the Eiffel Tower to Parisians. I expect a good photograph to be a revelation to me, which could be about the subject matter or the photographer. In most photographs that I see and were taken in Japan I find myself longing for far more of these revelations; or wanting to feel them more intensely. Take away what the picture is of, and you will find what it is about. If there is anything left, this net result should be a universal substance of quality, the photograph’s essential content and its consequent value. Given the general reception, Japan is such a forgiving subject. 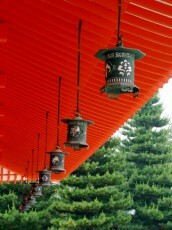 It seems easy to take good and interesting photos in Japan and of Japan that find an excitable and responsive audience. It is, however, extremely difficult trying to break beyond the obvious and create a meaningful visual record of time, places and people. While this may be true for every place in the world, the deceptively easy visual accessibility of Japan may make it just that little bit harder than elsewhere to produce great work. 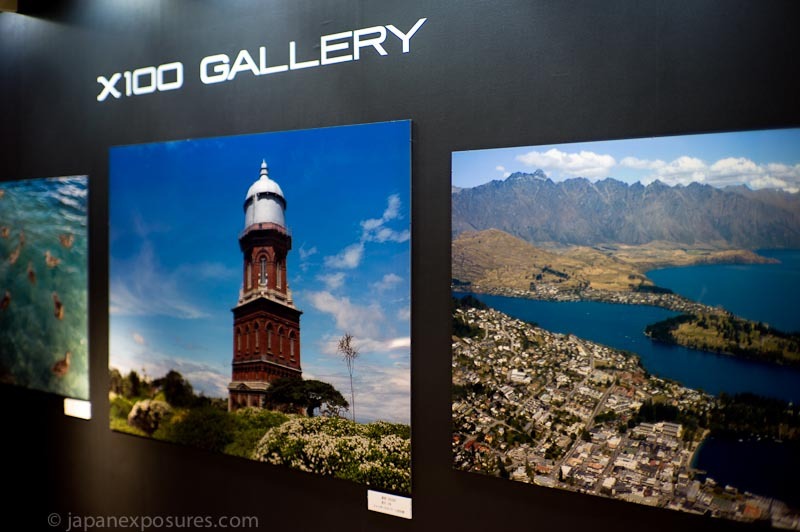 I have missed it last year, for some reason, so wanted to make a special effort to see it this year: the Tokyo Photo Imaging Expo 2009, a consumer-oriented photo trade fair held in the Tokyo Big Sight complex on the Odaiba artificial island, a little off the centre of town. When you walk into the large halls you are greeted by the noisy and shiny big booths of the large players. Apart from the numerous booth hostesses with their uninterrupted smiles for the even more numerous unshaven, persistent male photographers, if that’s the right term for them, it almost seems like visiting a superlative branch of electronic mega-retailers Yodobashi or Bic Camera with their “maker corners”. Very, very unsurprisingly virtually everything is about showcasing the world of digital photo to the masses, some of which is useful, and quite a lot seeming totally useless or a desperate attempt to differentiate (Casio’s virtual studio where you can create digital composites in-camera is a main contender, unless combining photos of your family with a man in a spacesuit on the moon is high up on your feature list for a point and shoot camera). I always look forward to the Fuji booth because it has a variety of things on display, not just endless rows of camera bodies. There is usually a good amount of space devoted to film and film cameras, and this year was no exception. I was hoping to get a hands-on impression of the GF670 — I was not disappointed. 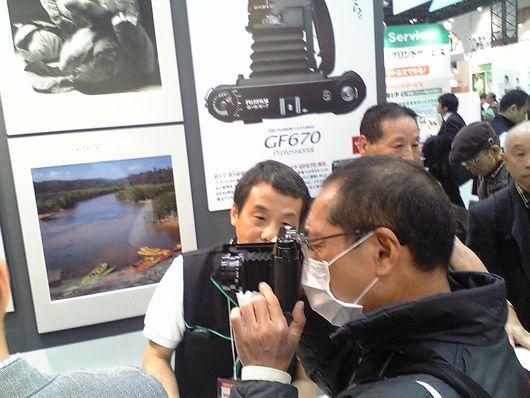 Greeted by a jolly bunch of three middle aged oji-san, I showed my Contax G1 and asked “fancy a swap?” to which he responded “sure, of course” and we laughed. The camera itself is very nice. My first impression was how light it is. 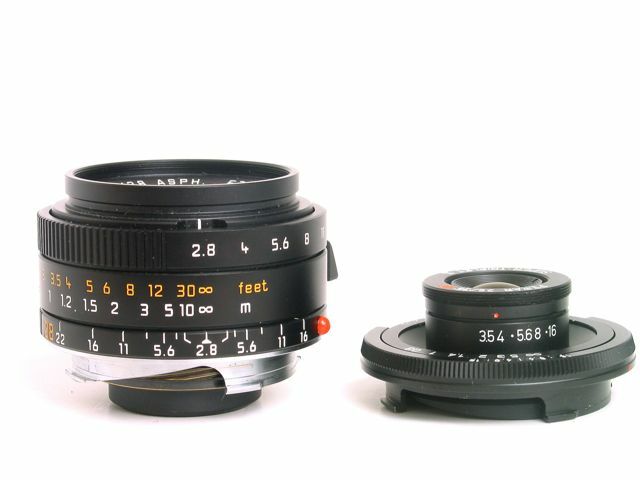 The finder is quasi identical to that of a 35mm rangefinder camera, large and bright with a good RF patch. On the right you see the shutter speeds displayed top to bottom (similar to the Zeiss Ikon, but on the right side not left), and on top when AE is used an A is shown. The shutter is very quiet. I had to shoot it twice as I was not sure it happened the first time round. The whole thing holds very well in the hands, with your left you can focus and control aperture on the front, the right presses the shutter and winds. The three gentlemen seemed very pleased with the interest that the camera is getting. Obviously I am not familiar with the company internals at Fujifilm, but I would not be at all surprised if the analog division consists of a lot more of these kind of film nuts, who — I fantasize here — in the shadows of the workings of an enormous industrial corporation continue to enjoy making these products, even if it is at a much smaller scale than in the past. For me the R-D1 has always been an unfulfilled wishful dream. When I looked at it years ago I was not too excited, and nor I was today. It still seems big, and surprisingly heavy, almost heavier than the much larger dimensioned GF670, but above all somehow greatly lacking elegance. The chunky body with the tiny lens in front, it just does not appeal to me, but of course many others will like it just fine. 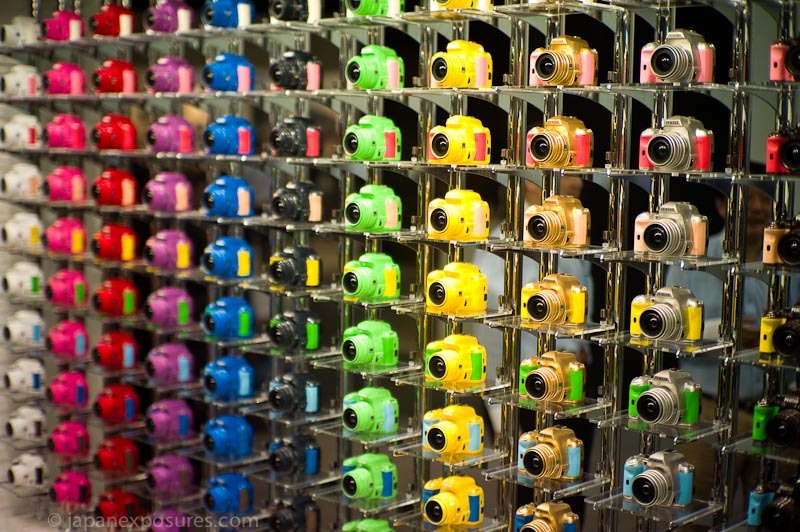 But unless there is ever an alternative to it or the Leica M8, the dream will continue. Why, after years and years of print on demand photo books, isn’t there any decent domestic Japanese offering that at least comes close to the likes of Blurb and MyPublisher or even iPhoto books? It is a total mystery. Most of the books are obviously targeted at the wedding or family album market. For a start, there is no book in landcape orientation, but plenty of squares and portait formats. The paper is glossy and shiny, and either very thin or very thick. The images look not of great print quality. The typesetting, I assume not customisable, looks beyond terrible. Spiral ring binding etc., you get the idea. On the plus side, some of them can be made while you wait. Forgettable. 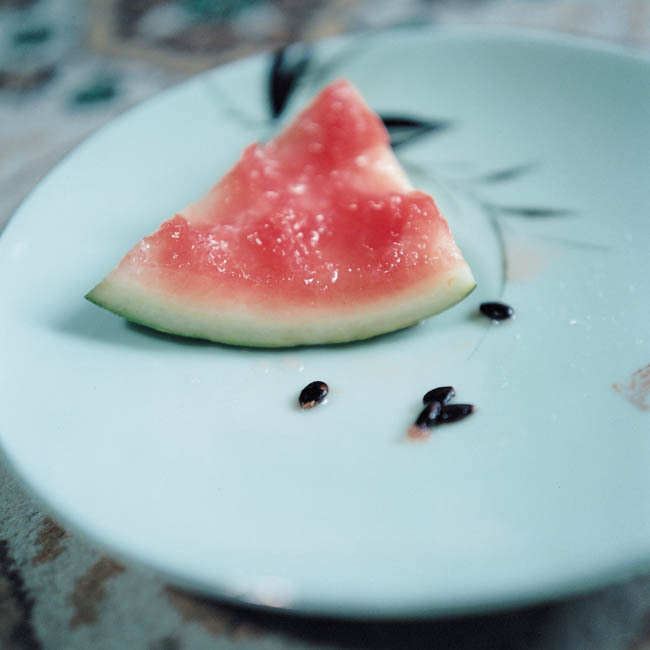 Good to see Mamiya active digitally. A small, but very focussed booth. It would be a shame to see cameras like the RZ67 become history. The digital back for it, not sure who makes it, appears to breath new life into it. Don’t dump your RBs and RZs for cheap yet! 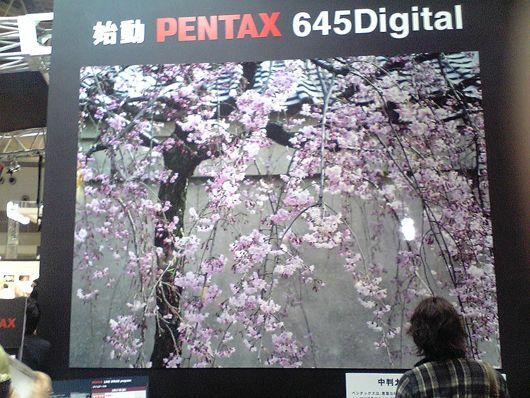 I was impressed by a very large print of a blossoming cherry tree (what else) made from the Pentax 645 Digital. One general gripe about digital prints on the show: they are all just too damn sharp! It looks great from a distance — go closer, as you naturally do with a fine print, and it all falls apart pretty quickly. Still sharp at close distance, but not pretty. Not sure who they are, but they are funded well enough to afford a fairly large booth in the center of the hall. Away game for the yellow team. Nothing too exciting on display for me in the paper and finishing area, but some very good prints outside next to the Ektar promotion, taken on Portra, Tmax and Ultra. 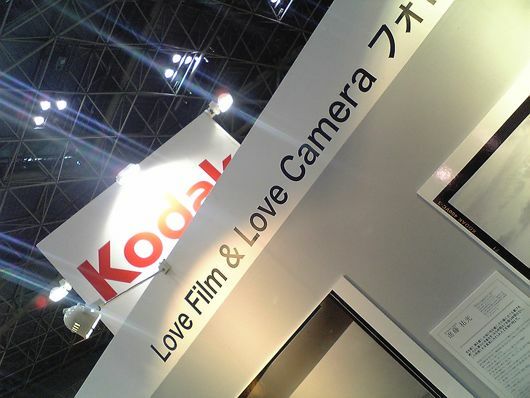 “Love Film, Love Camera” the booth says. 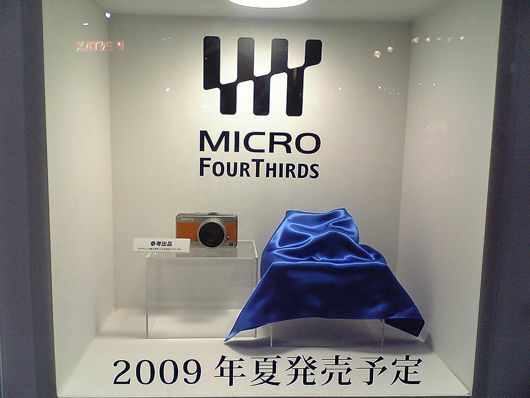 In a Micro Four Thirds display the well known prototype with the byline “On Sale Summer 2009”. 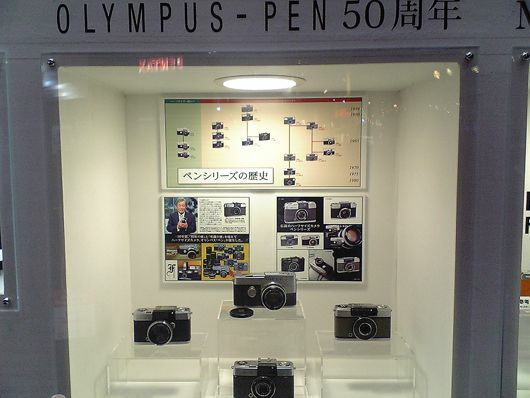 Next to it a product covered by a blue cloth… and next to that a window celebrating 50 years of Olympus Pen — coincidence? There are plenty of small booths with all sorts of things on display. 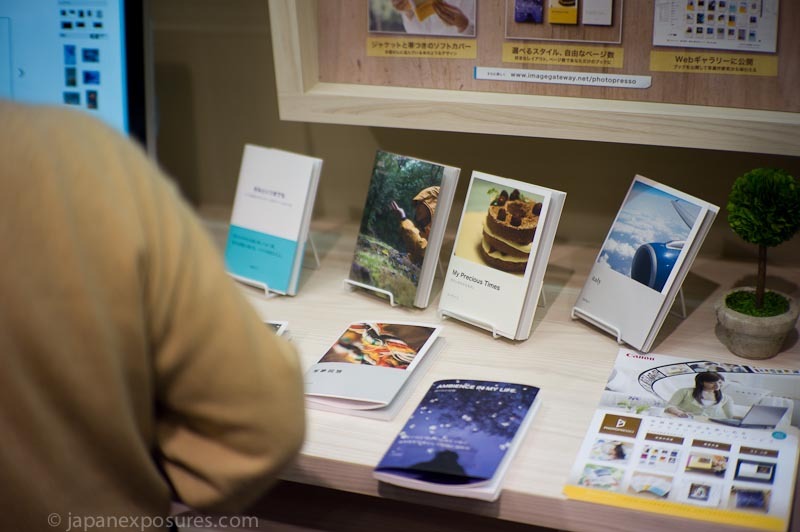 Take for example the “Japan Photo and Video Small Accessory Industrial Association”, or “Japan Photo-sensitized Materials Manufacturers Association” advertising themselves. 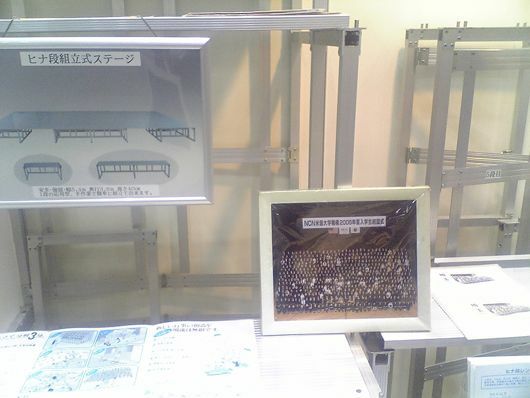 I noted an interesting booth by a small company making steps or “scaffolding” for group photographs, which are very common to do here (see also our review on Tomoko Sawada’s School Days). They had a sample photo with a huge group of people on it, perhaps a graduation. I asked them how many people were on the steps. The answer was three hundred!